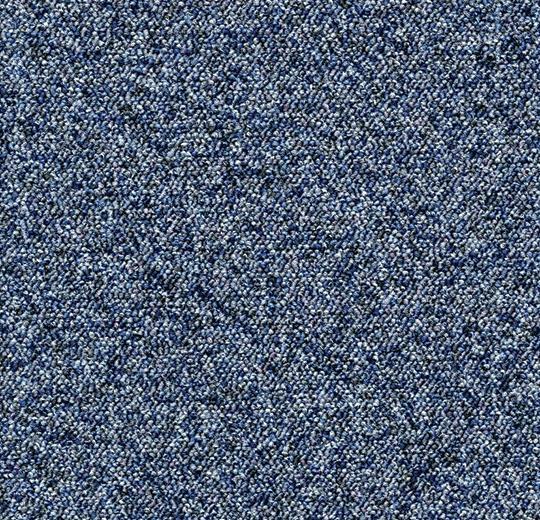 The elegant 124 Cool Blue carpet tiles provide a modern take on flooring with their gorgeous light blue colour tones and eye-catching texture. 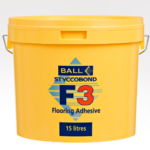 Ideal for improving any décor, the tiles will complement a vast range of design schemes and existing palettes, softening the intensity of darker furniture or bringing a touch of colour to neutral interiors. 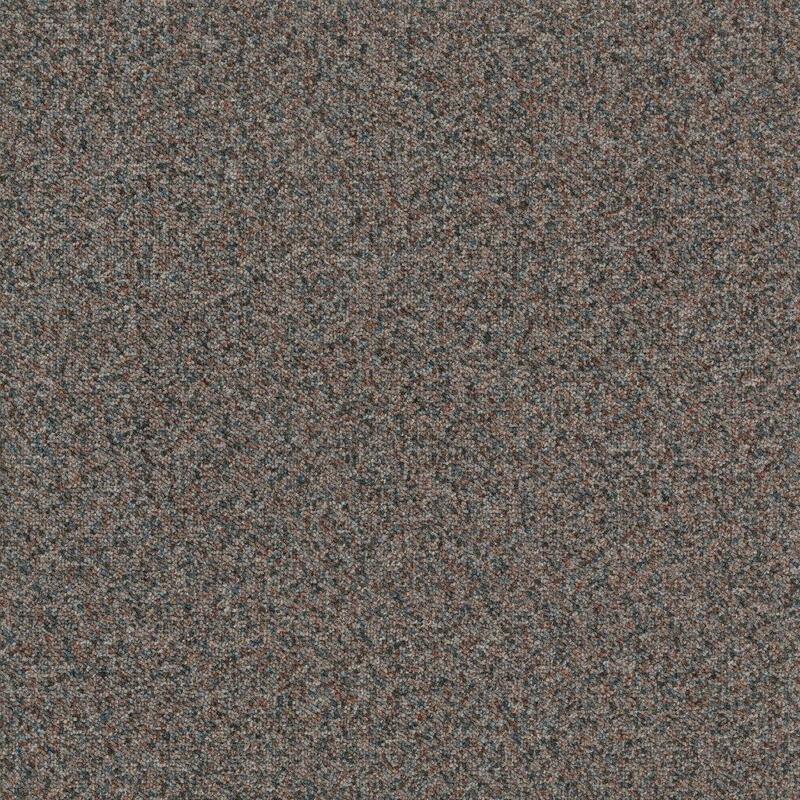 These 500mm x 500mm carpet tiles from the Tessera range come with a hard-wearing bitumen and polyester backing, as well as with resilient Aquafil polyamide yarns. 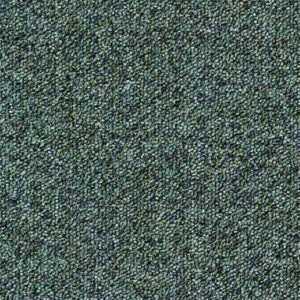 This combination of long-lasting materials makes the carpet tiles perfect for contract applications and for rooms with heavy foot traffic.